In this week's edition of The Bleacher Briefings podcast, we discuss the wild turn of events that took place Saturday in college football, recap Week 11 in the NFL, and preview the 2012-13 NCAA basketball season! - College Football Madness: On Saturday, the top 2 teams in the country fell, shooting the Fighting Irish to the top of the polls and giving new life to several SEC teams in their quest to play in the BCS Championship Game. We recap the wild weekend that was in college football. - Week 11 in the NFL: Sunday must have been designated "Rally Day" in the National Football League, as the Cowboys, Packers, and Texans all came from behind late in their games to pull out big wins. We discuss these games and more in our Week 11 review. 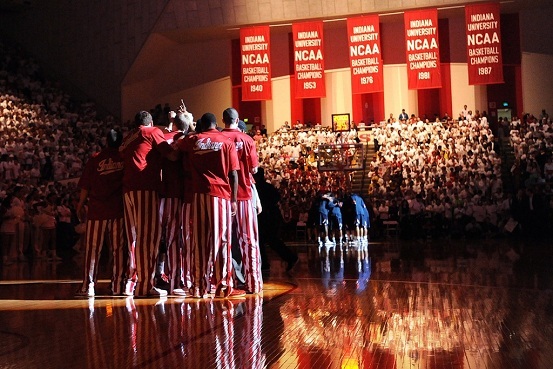 - College Basketball Preview: Are the Cody Zeller-led Hoosiers truly the team to beat? Can Kentucky, Kansas, or Louisville ascend to the top? Will a sleeper team such as UNLV or Tennessee make a deep run in the NCAA Tournament? We answer these questions and more in our college basketball preview. 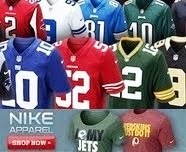 Who is currently the front-runner for the NFL's Most Valuable Player Award? We take an in-depth look at the MVP race, and tell you who we believe will ultimately take home the hardware. Great show guys. Had me laughing throughout.